Rise and shine! 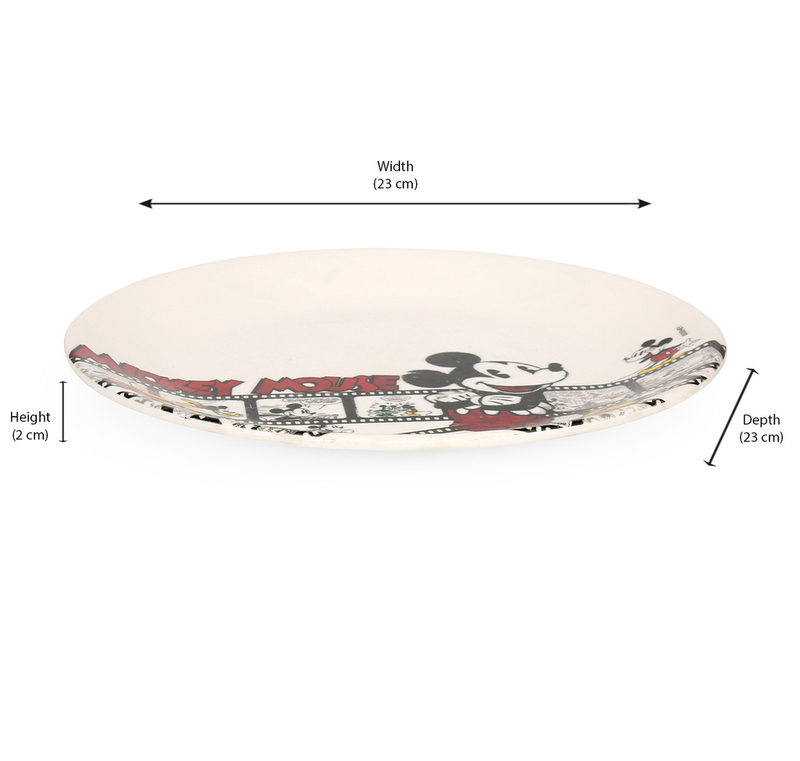 The Agedup Urmi Mickey Breakfast Plate is all you need for a good morning start. Whether you’ve fixed yourself a sandwich or there’s a pancake, this plate comes in handy in the morning. Perfect for the kiddies who love cartoons. Make their paratha and jam more exciting with this fun plate. The melamine plate is easy to use, hold and wash after use. Even the kids can do it. So, how about some toast and butter this morning?